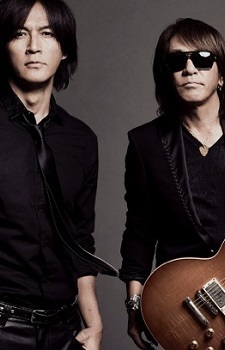 B'z is a Japanese hard rock duo. probably the best band ever features in animes. Woow woow woowwoow woow woow woo BAD COMUNICATION!! Can't wait their news song to be worldwirde in game called Dragon Dogma. :) Awesome band.